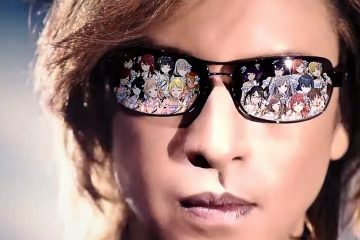 After a busy 2017, X JAPAN will not be resting on their laurels and have announced two shows at the Coachella Music and Arts Festival in Indio, California. The debut shows will be on April 14 and April 21 but sadly all passes for both dates are no longer available at their website. 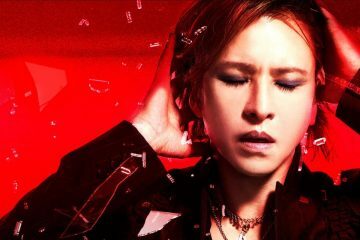 This will be their first major concert since the group headlined SSE Wembley Arena in London last March and after Yoshiki had his surgery. 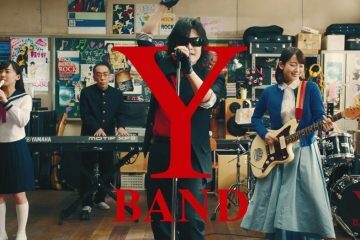 The tip is that X JAPAN is currently in the studio completing their album which is due to be out this year.